We are a family-owned, New England based company in the window treatment business selling and installing Hunter Douglas products for the past 27 years. At the Blind Gallery, we can offer you Hunter Douglas window treatments at unbeatable pricing, plus measuring and installing at no cost to you! 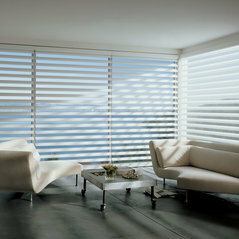 Most Hunter Douglas products can be installed within 2 weeks! We also offer personal service, expert advice and a trained professional to install our products. 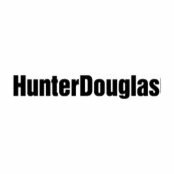 We are a certified Hunter Douglas Gallery dealer. We are also certified professional installers.